The Noyo River Review is an annual publication of the Mendocino Coast Writers' Conference, a three-day event held every summer on the Mendocino Coast in California. 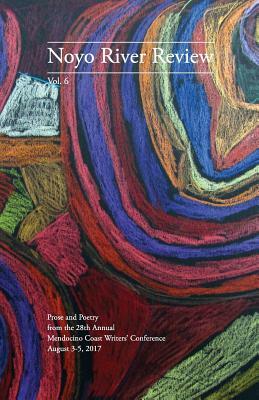 It features prizewinning writing from the conference and juried visual art. The Noyo River Review is named for one of the local rivers that grace the area--a symbol of timelessbeauty and constant change.